Christmas, as usual, comes late for the serious phone addicts, tablet-o-philes and general gizmo junkies among us. Here’s a look at some of our favorites, so far, from CES 2013, which is happening right now in Las Vegas. We’ll be adding to this slideshow throughout the week as we come across cool new products from CES, so please check back. Panasonic announced two rugged ToughPad tablets. The first is the FZ-G1, running Windows 8 Pro. It has a third generation Intel Core i5 processor, at 1.9 GHz (up to 2.9, with Intel Turbo Boost); 128G-265GB solid state disk options; 4G-8GB, RAM; sunlight viewable 10.1-inch touch screen, user-replaceable battery runs up to 8 hours; 10.6 x 7.4 x 0.75 inches; 2.43 pounds; Bluetooth 4.0, 802.11n, optional 3G or LTE radio; full USB 2.0 and 3.0 ports, HDMI, Ethernet, serial port or dedicated GPS; complies with MIL-STD-810G spec; ships in February, starting at $2,899. 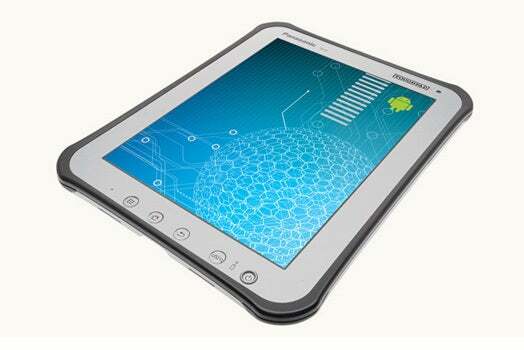 The second new Panasonic ToughPad is the JT-B1 running Android 4.0 with a Texas Instruments OMAP 4460 1.5GHz dual core CPU, 16 Gbytes ROM, 1 Gbyte RAM, micro SDHC; 7-inch, daylight viewable, 1024 x 600 pixel touch screen; rear 13 megapixel auto focus/LED cam, and front 1.3 megapixel fixed focus cam; 5,720 mAh battery, user-replaceable, with 8-hour life; 8.7 x 5.1 x 0.7 inches, 1.2 pounds; Bluetooth 4.0, 802.11n, optional embedded LTE or 3G; Micro USB; MIL-STD-810G spec. Ships in February, starting at $1,199. Best known for its LCD TV line, Vizio announced a pure Windows 8 slate-style touch tablet, the MT11x-A1. (It previously offered an Android tablet). It’s powered by an AMD Z60 dual-core 1 GHz processor, with 2 Gbytes RAM, and AMD’s Radeon HD graphics. It’s just 0.4 inches thick, weighs 1.8 pounds. The 11-inch screen is 1920 x 1080 pixels. 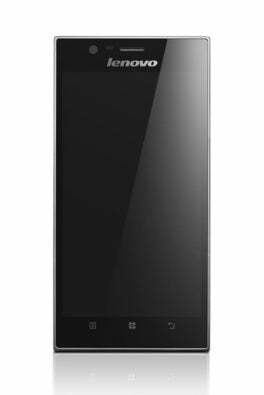 Other features: micro-HDMI port, 64GB solid state disk, 2-megapixel front camera, SRS Premium Sound HD. Availability, pricing not announced. Details on the Vizio web page are scant. Lenovo's IdeaPhone P770 packs a high capacity 3,500 mAh battery with enhanced power management software, for up to 30 hours of talk time between charges. Native anti-virus software, and dual-sim capability. That’s about all the info in the press release. There’s not even a Webpage for “Ideaphone.” In November 2012, details were leaked or uncovered: 1.2GHz dual-core processor, 1GB RAM, Android 4.1 Jelly Bean; 4.5-inch (960 x 540 pixel) display; 5 MP camera on the back, front-facing VGA cam; 4GB storage. Ships: January, first in China; price not announced. See the P770 video ad. 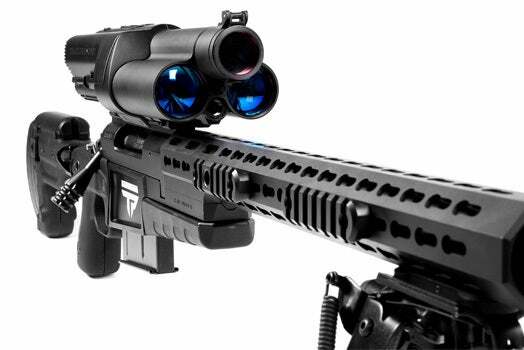 A company called TrackingPoint (currently only showing a video and countdown clock) combined an array of sensors, a processor, digital tracking display, an optical scope, laser, digital signal processor, and even Wi-Fi, along with something never before seen at CES: a custom-built, bolt-action rifle from Surgeon Rifles. 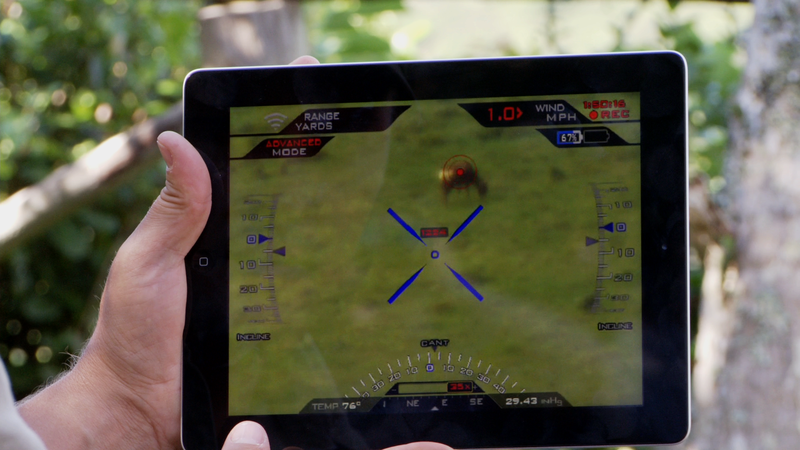 The result: the $20,000 Precision Guided Firearm. Data on temperature, barometric pressure, distance to target, orientation of the barrel, let you lock on to the target, with a big red dot that dynamically compensates for a battery of variables. The Wi-Fi link lets the scope’s image appear on an iPad mini (included). PC World has details. To oooohs and ahhhhhhs, Samsung unveiled the Youm flexible OLED display. In the photo, the hand at left is bending forward and to the right a smartphone-sized screen showing a video. “Imagine the products you can design with this,” the presenter enthuses. We’re trying. Really. The video shows the bendyscreen being bended. No word on when the plastic-based flex screens will be available for those imagined products. Samsung announced its most advanced mobile system-on-chip: the Exynos 5 Octa, so called because it has eight ARM CPU cores. Four are ARM Cortex A15’s, designed for high performance, which are found in the earlier Exyno 5 Dual which powers the Nexus 10. Four are ARM Cortex A7’s, which are similar but designed for power efficiency. The setup lets the SoC shift different types of tasks among the cores for optimal efficiency. Using a 28 nanometer process, the new SoC is somewhat smaller than the Dual. Rivals Qualcomm and NVIDIA also announced new mobile chips. No word on whether Samsung will upgrade the companion GPU. Qualcomm announced a fire breather: the Snapdragon 800 mobile processor series, aimed at “premium” mobile devices. The 800 uses a four-core Krait 400 CPU (based on ARM cores), the company’s Adreno 330 GPU, Hexagon v5 Digital Signal Processor, and its latest 4G LTE Category 4 modem. All components offer dramatic performance gains over the current generation Snapdragon S4 Pro, which is used in smartphones like the Google Nexus 4 and the HTC Droid DNA. Also new: the 600 series, which offers a lower performance level at a lower price, though still a major step up from the S4 Pro. See this blogpost for more information. 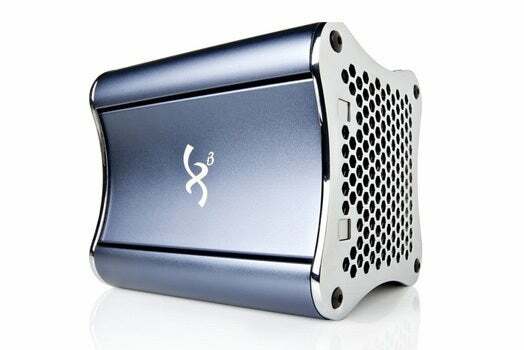 The LaCie 5big external hard drive is a RAID monster that also includes a super-fast Thunderbolt connection. Aimed at video and photo professionals, this drive transferred a whopping 30GB of data in about a minute (at least in the demo we saw). Intel banged the drum for a new generation of lighter, thinner, and cheaper ultrabooks: shown is this sleek prototype, dubbed Northscape, running Intel’s next-generation, ultra low-power Haswell mobile processor. Haswell is due out in mid-2013, several months earlier than expected. Press a button and the 13-inch display is released, to be used as an 11-inch touch tablet (the change in screen size lets you hold the bezel-less tablet). The 0.67-inch thick ultrabook has 13 hours of battery life; the tablet, 10 hours. 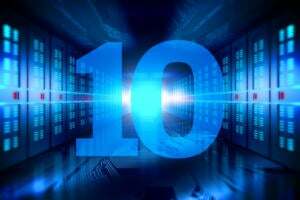 See: CES 2013: Can Intel save the Ultrabook? We thought we’d left curved TVs behind with cathode rays, but no: Samsung announced a prototype 55-inch concave organic LED TV, with a gently curved surface. The curve makes all viewing angles equal in terms of the eye’s distance to the screen. Gizmodo’s Brian Barrett says the effect is enveloping, and both “disorienting and majestic.” No information on price or on when, or whether, it will be available. Aimed at gamers, this new 802.11ac wireless router features Qualcomm/Atheros' StreamBoost technology, which can shape traffic and provide specific prioritization features for apps, services and devices so you'll never be fragged again because of bad latency. 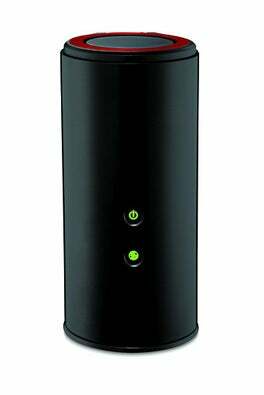 Belkin upgrades its NetCam Wi-Fi video camera with a new high-def version that images in 720p resolution. NetCam HD also supports Belkin’s WeMo Smart capability: other WiMo devices can view the video stream, and the camera can act as another motion sensor on a WeMo network. 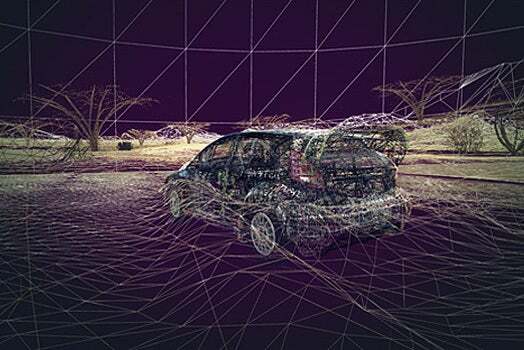 The camera can be set up using any iOS or Android device, and connects directly to a Wi-Fi router. Also: Digital audio, wide-angle video, infrared night vision, email alerts when movement is detected, records live video to mobile devices; Available in spring 2013; $150. ZTE unveiled a new high-end smartphone: the ZTE Grand S, its first Full HD (FHD) phone, with a 5-inch display and LTE support, for the Chinese market later this year. ZTE says the 5.6 x 2.7 x 0.27-inch phone is the world’s thinnest FHD handset. It’s powered by a four-core Qualcomm Snapdragon S4 Pro processor, Android Jelly Bean (4.1), 13 megapixel camera and 2 megapixel front-facing 1080p video camera, 2 Gbytes RAM, and 16 Gbytes of storage. Good luck finding it on the website. Who says hard drives have to be boring looking? LaCie was showing off this stylishly designed 4TB Blade Runner external hard drive at International CES. Qualcomm’s getting in on the 802.11ac/ad bandwagon by releasing a new series of modems designed to allow devices to connect to routers using the latest technology. AMD has upped the ante in its eternal struggle with rival Nvidia for graphics card supremacy with the HD 8000 series, featuring a new 28nm architecture, the latest DirectX compatibility and (not least) bags and bags of GPU horsepower. The Slingbox connects TV lovers’ personal TV content, including regional stations and DVR recordings, to PCs, Macs, smartphones and tablets over the internet. Perfect for frequent travelers, the device is compatible with iOS and Android mobile devices and can even stream over 3G and 4G/LTE. GoPro designed the Hero3 digital camera to survive where other cameras can’t. With pricing ranging from $199 to $399, the waterproof Hero3 is 30% smaller than GoPro’s previous models and can be mounted to a motorcycle or a surfboard. And once it’s mounted, it records HD 1080p video that can be shared via built-in Wi-Fi. Similar to the more publicized Google’s Project Glass, Vuzix Smart Glasses are worn on the head and run a version of Android to display text messages, emails, video and navigation apps. A Best of Innovations award winner at CES, Vuzix Smart Glasses are just another glimpse into the future of display. Another Best of Innovations winner, the Torque HD camera lets skiers and snowboarders leave the cameras at home, with a built-in camera that records 1080p video up to 30 fps. An associated iOS and Android app lets other users remote control the camera and stream video content live. A prepaid card linked to a Web service now lets companies and endusers enable voluntary cellphone tracking, without added hardware, software or contracts. To use LiveViewGPS’ Mobile Phone Locate service, you buy the card online or at a retail store, log into the website, select a locate plan, and then register the phones you want to track. The service sends an SMS to each phone, to let those users opt in. When they do, tracking starts and once, via Assisted GPS and cell network data, and results are displayed online, in a map or satellite view, for access from your browser. Check out the website and this YouTube video for more. Spicebox’s Mauz (rhymes with “how's”) is a dongle that plugs into a touchscreen smartphone’s connector port, downloads a free iOS or Android app, and turns the phone’s display into a Wi-Fi-enabled remote control: it has regular and customizable computer mouse buttons, but also supports visual and motion gestures for 3D controls for gaming, entertainment centers, and TVs. Price: estimated at $69, scheduled for June 2013 release. For a video, and more details, check out this Kickstarter pitch. 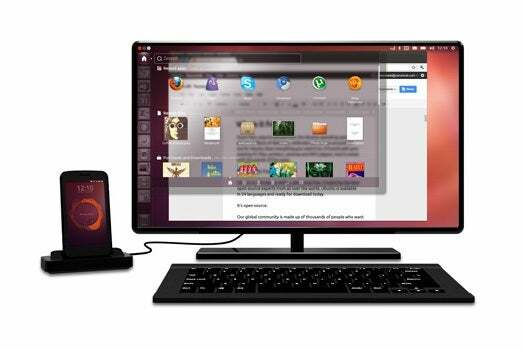 As advertised, Canonical showed off the new mobile version of Ubuntu at the show. Its main selling points are its robust multi-device support and slick interface, but you’ll have to wait until Canonical finds a hardware partner before you can get a dedicated Ubuntu phone. Another neat-looking Google TV box, this one will go up for sale later this quarter. 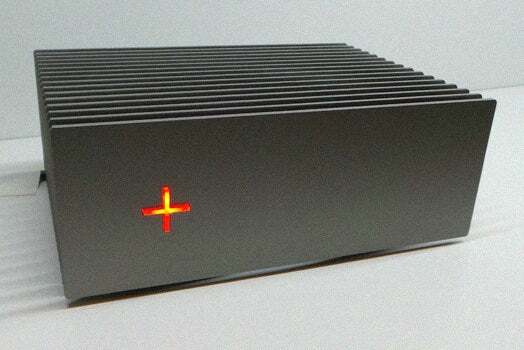 This long-awaited “Steam Box” – a gaming system dedicated to developer/publisher Valve’s Steam game service – isn’t officially out yet, but Valve said at the show that this Xi3-built prototype is one of several that it would show off. 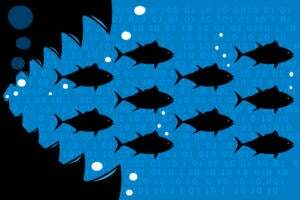 The Snowflake interface for Cisco's Videoscape Unity platform is client software that allows subscribers to access a variety of content pushed to them by content providers. Providers design user “experiences,” add them to Videoscape Unity clients for connected devices and set-top boxes, and deploy them across multiple screens and throughout large service footprints. Sharp Electronics executives introduced IGZO, a new model of compound semiconductor. On a 32-inch television, Sharp says IGZO achieves four times higher resolution than on the same TV using older semiconductors. On smartphones and tablets, Sharp said IGZO will also be able to improve accuracy in touch recognition. One of several new Google TV devices at this year’s show, this Netgear set-top box opens up Google’s fledgling new entertainment ecosystem, delivering content from Netflix, the Play Store, Amazon Instant and HBO, among others. It’s available now for $130. Broadcom says these gateways – powered by a SoC that uses a technique called channel bonding to greatly increase connection speeds – will provide gigabit wireless Internet access from anywhere in the home, when paired with the company’s 802.11ac-based wireless routers. Cisco’s moving into the 802.11ac space in earnest with a new range of home routers designed to work with the high-speed wireless standard. The devices will go on sale “in the spring,” according to Cisco, though no pricing data was provided. The flood is here – a ton of the biggest companies at CES have ultra-HD (1440p) resolution TVs coming out at this year’s show. 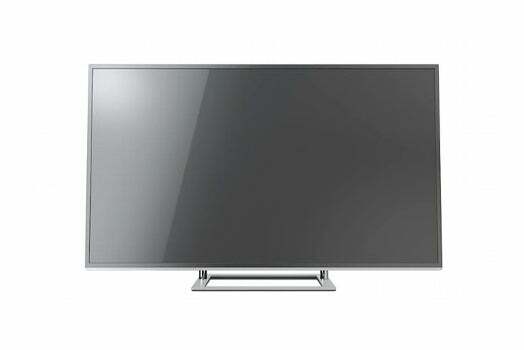 Toshiba’s L9300 line was announced Sunday night. Lenovo’s latest all-in-one desktop is basically a gigantic tablet – touch-sensitive screen and all. Ultrabooks aren’t dead, they just…kind of didn’t take off in 2012 after all the hype at last year’s CES, but several companies – including Lenovo – are pursuing the idea with a “convertible” twist at this year’s CES. Another twofer, this combination light fixture/vent fan is both highly energy efficient and a potentially handy space-saver. It’s already won a CES Innovations 2013 design and engineering award. Ho-hum. Another day, another smartphone with a huge 5-inch display showing content in full HD. Oh, and rumor has it this one will have a glass back, like the Nexus 4 or the iPhone. Using the Qi wireless power standard, Fulton Innovation has managed to create a tablet that not only charges wirelessly, but can, in turn, charge a smartphone in the same way. This is a fairly low-end device from a hardware standpoint - 1024x600 display (7-inch), 512MB RAM, 1.2GHz processor – but the “sub-$150” price could help it stand out in the increasingly competitive small tablet market. Acer says the Jelly Bean-powered B1-A71 is designed specifically for new tablet users, or families that need a second tablet for the kids. Aiming to get an edge on a quickly growing smart TV market, Haier is teaming up with Roku to offer TVs with seamless compatibility with Roku internet TV streaming devices. 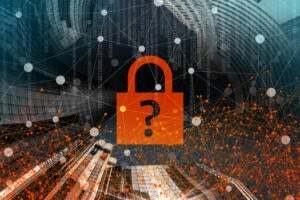 The company is also partnering with Qualcomm to stream its interactive media as a standard feature on its TVs, and announced eye-control and facial-recognition technology on its new devices. The new line of network storage drives from Buffalo feature specialist mobile apps for easy interfacing and 80+ Mbps transfer speeds, according to the company. They go on sale in “early 2013,” and a single-drive NAS will start at $229 for 2TB of space. Lenovo unveiled the K900, a premium smartphone. It’s big with a 5.5-inch, 1920 x 1080 pixel IPS screen at 400+ pixels per inch. But thin, just 0.27 inches, weighing 5.7 ounces. One of the few to run Intel’s dual-core 2 Z2850 Atom processor. 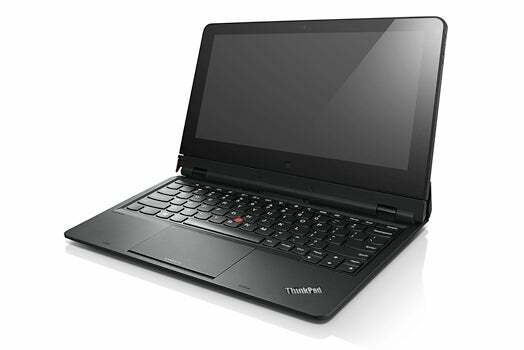 Lenovo refused to say what OS it runs: on-site reports say it’s Android 4.1 (Jelly Bean).